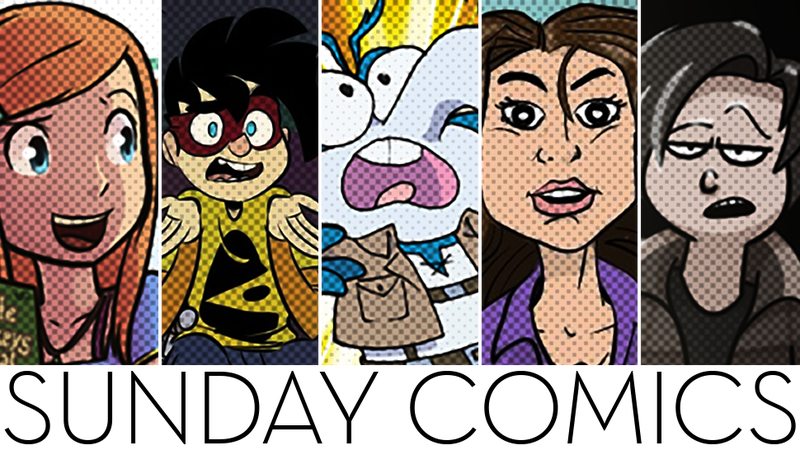 Welcome to Kotaku’s Sunday Comics, your pretty much weekly roundup of the best webcomics. The images enlarge if you click on the magnifying glass icon. Nerf NOW!! by Josué Pereira. Published August 28. Read more of Nerf NOW!! 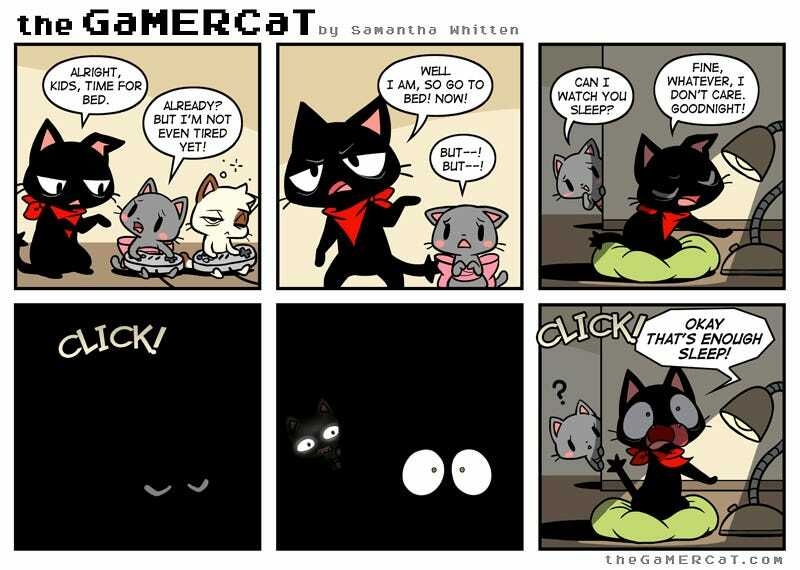 The GaMERCaT by Samantha Whitten. Published August 24. Read more of The GaMERCaT.